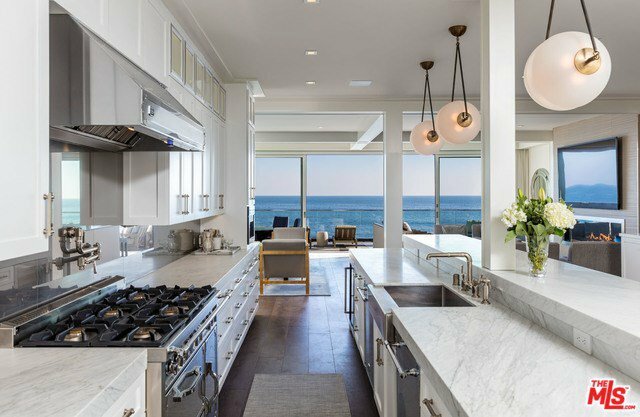 Completely reimagined & rebuilt custom home built from the sand up. 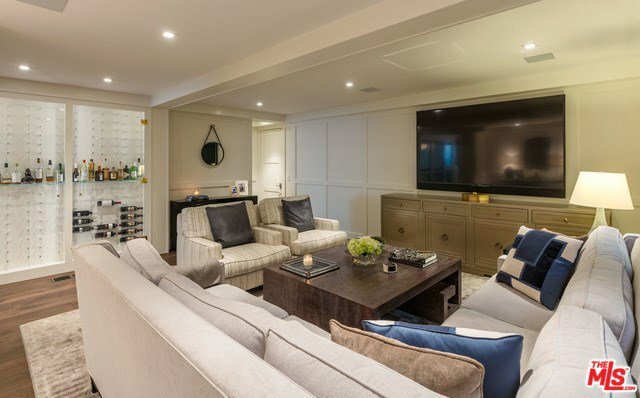 This three-level home is equipped with the highest quality finishes & no expense spared. 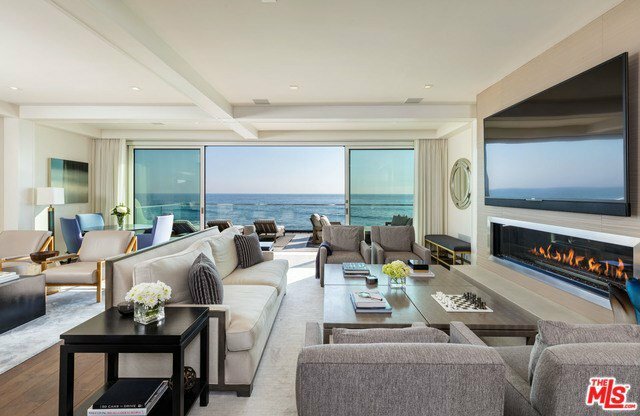 Quality construction, fully integrated Crestron smart system, & remarkable ocean views from every level. 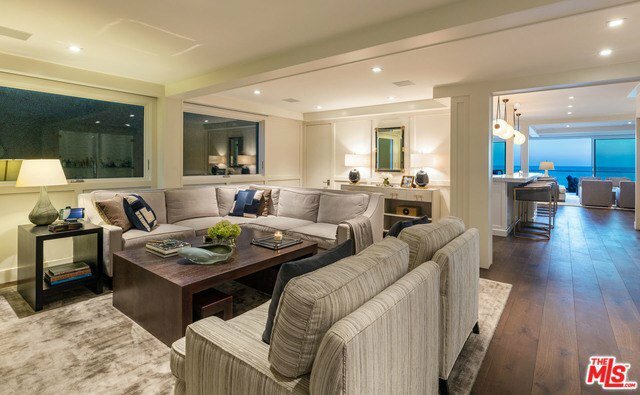 The sophisticated light-infused open-plan layout includes apx. 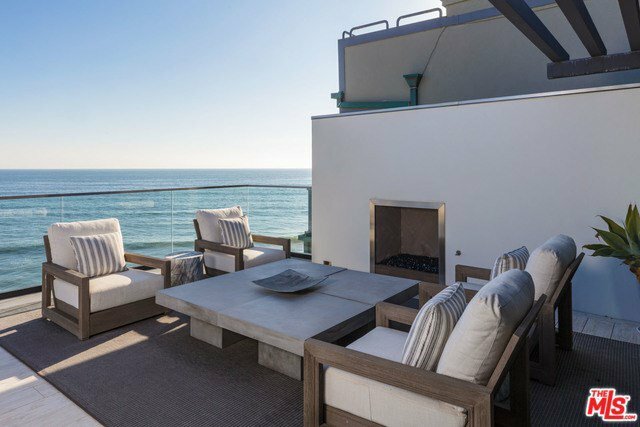 4,800sf of living space, 1,300sf of ocean view decks, plus a 400sf sand level entry/deck, boat house, & storage. 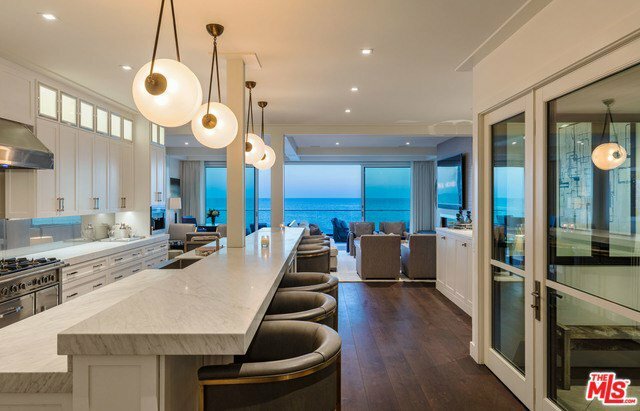 Main level living area flows seamlessly between family room, chef's kitchen, & living room opening onto an ocean view deck spanning the width of the house. 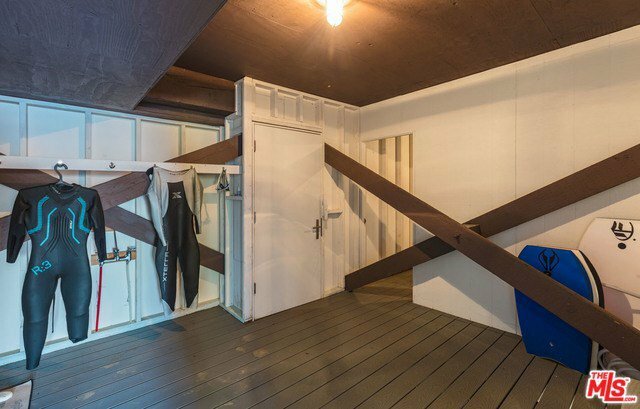 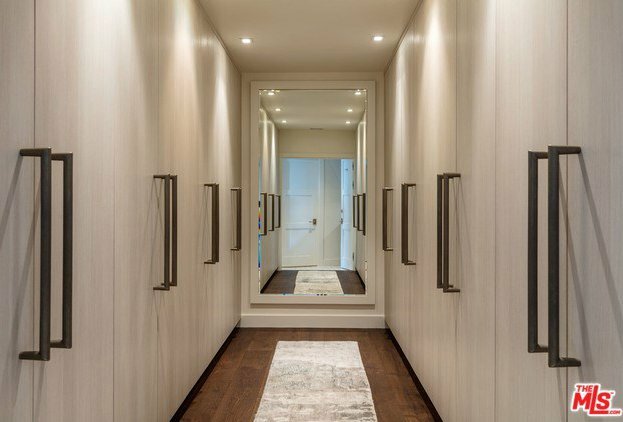 On the lower level, a large exercise suite (or bedroom) opens onto another wide deck. 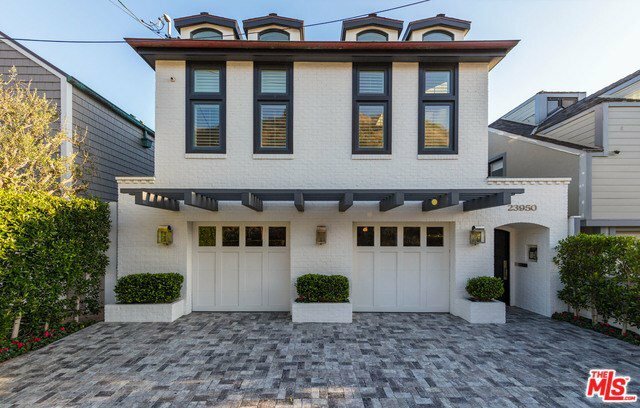 The upper level, with very high ceilings, has two family bedrooms, an office/den, plus the spectacular master suite, with one fireplace inside & another outside on the private ocean view deck w/hot tub. 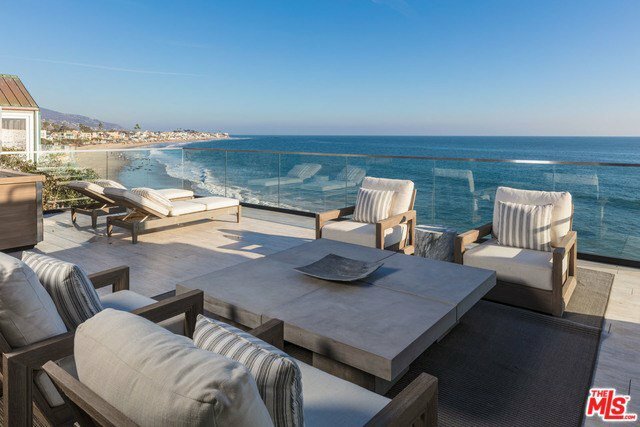 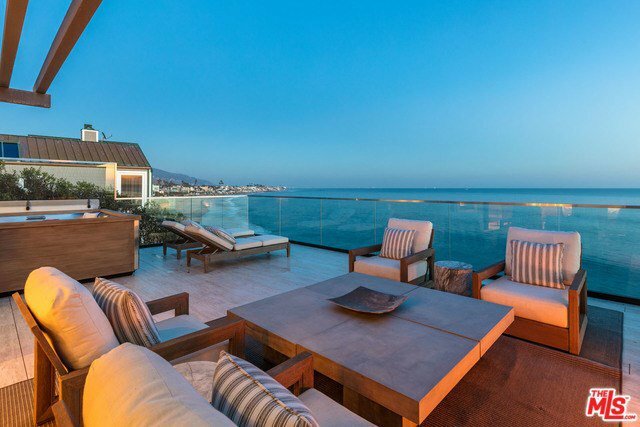 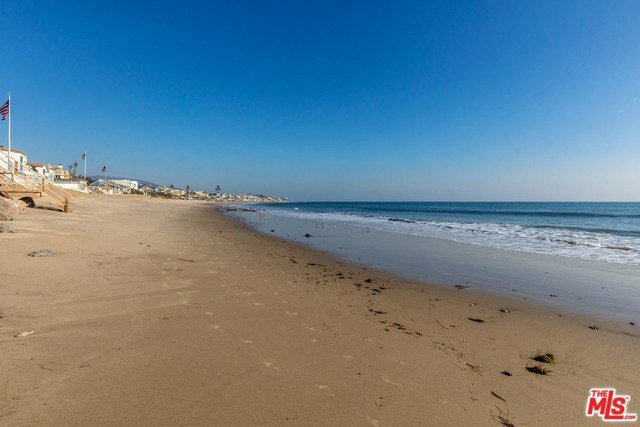 With toes in the sand on one of Malibu's most desirable beaches & prime location, this is coastal living at its best.